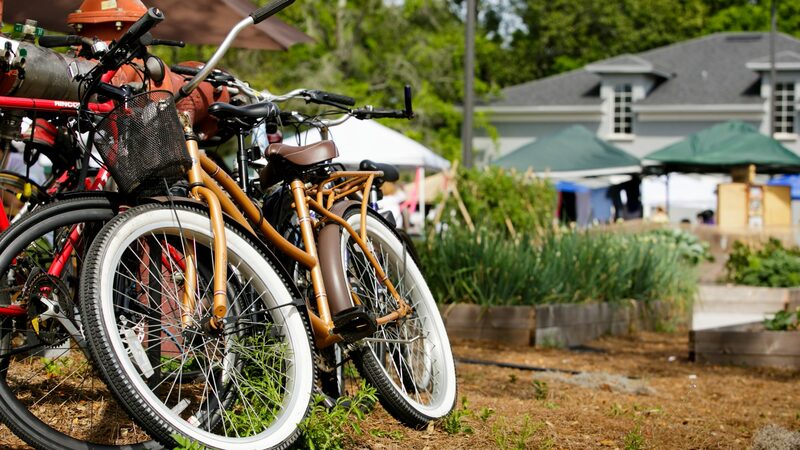 The Smiling Bison, Audubon Park Garden District’s absolutely newest partner, brings farm to table offerings to our area. While the term farm to table is thrown around a lot these days, the team at The Smiling Bison takes the concept seriously, working with local farms to craft their menu around high quality, seasonal ingredients. Some current offerings include The Smiling Bison Burger (6 oz. natural bison, garlic aioli, mushroom ketchup, smoked provolone, house bacon); the Grilled Cheese Sandwich (local raw milk cheddar, roasted maitake mushrooms, heirloom tomato jam); Bison Bolognese (house made pappardelle, arugula, parmesan). The menu is subject to frequent change to accommodate the seasons. In addition to the sublime food, The Smiling Bison also offers craft beer on tap, fine wine and gourmet cane sugar soda. 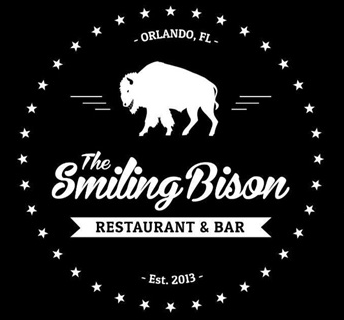 The Smiling Bison is open for dinner five nights a week, Tuesday through Thursday, 5 to midnight, 5 to 2 am Friday and Saturdays. Limited menu available after 10 p.m. They are located at 745 Bennett Road, Orlando, FL 32803, just north of Colonial Drive.